Hi everyone! 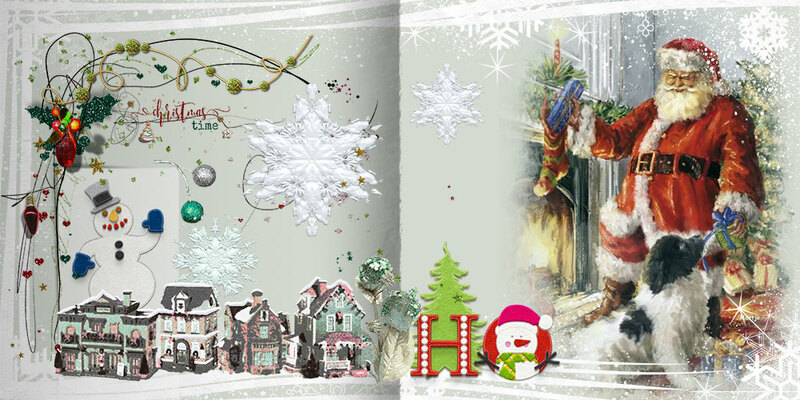 Come and have a look at the December Megabundle Templates now available at The Lilypad. I have used December 2015 Template #53, a double page template for my Christmas Storybook, also December 2015 Bits & Pieces to decorate my storybook and Delights of December Artsy Loops for the finishing touches.